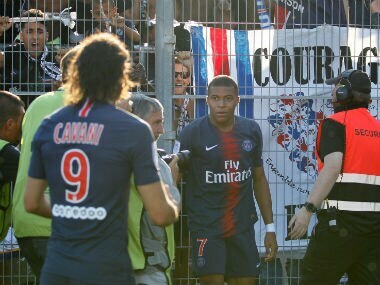 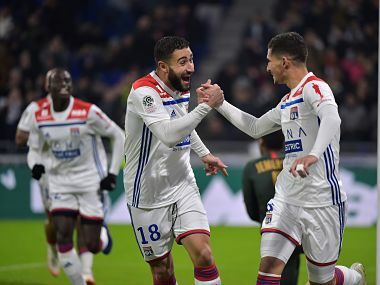 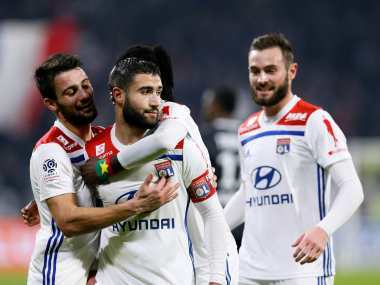 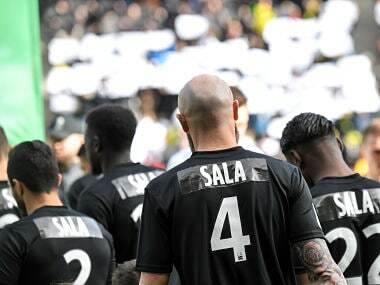 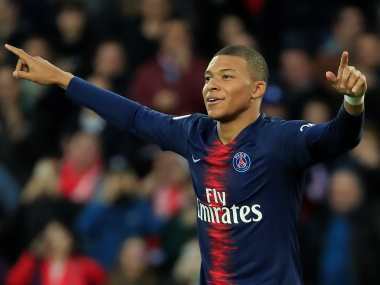 Lyon edged rock-bottom Guingamp 2-1 in Ligue 1 on Friday with a fabulous winner from captain Nabil Fekir, just days ahead of Barcelona's visit for a Champions League clash. 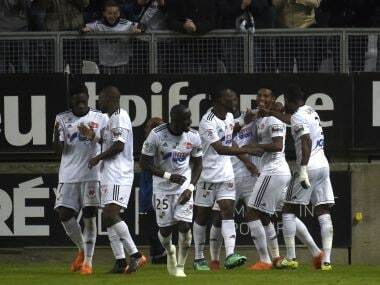 Lyon beat Monaco to keep pace with Lille, who won 3-2 at Nimes earlier despite playing much of the match with 10 men. 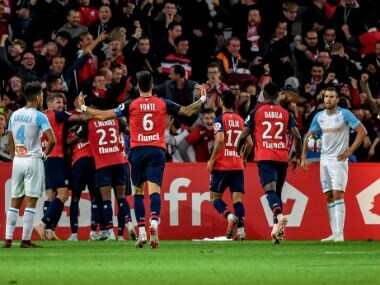 Jonathan Bamba hit a second-half penalty and struck at the death as Lille stunned Marseille 3-0 on Sunday to move up to second place in France's Ligue 1. 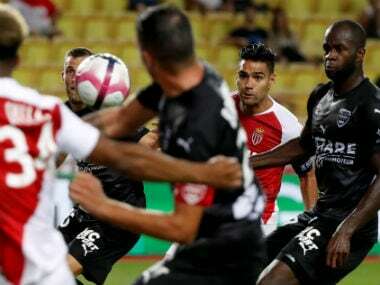 Monaco's home struggles continued on Friday night as they squandered a string of chances in a 1-1 with Nimes to stretch their winless run to six.